It all began in 1878 when Henry Simon established Henry Simon Ltd, a company that was to become a world famous organization - the Simon Engineering Group. Henry Simon was born in 1835 in Brieg, Germany, in the Prussian province of Silesia. He studied engineering at Zurich, practised in Europe and came to Manchester, England in 1860. In 1878, he built his first roller flour mill (Henry Simon Ltd) and his first coke oven plant in 1881 (Simon Carves Ltd) and devoted the rest of his life to the development of these two industrial companies. 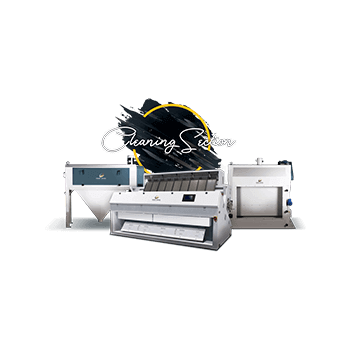 The strategic partnership between Satake Corporation and Alapala Machine Industry & Trade Inc. for Henry Simon brand provides the customer with our combined experience, resources and global sales and aftersales network.